For those who would like to pursue formal studies in Lasallian studies, both Saint Mary’s University and Saint Mary’s College of California have programs to do so. SMU offers an M.A. 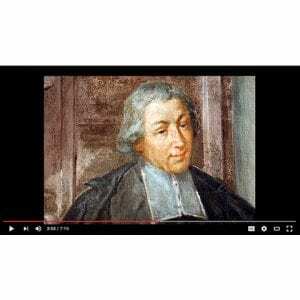 in Lasallian Leadership, an M.A. 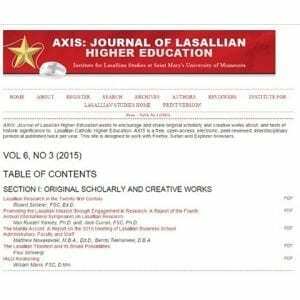 in Lasallian Studies, and an Ed.D. with Lasallian aspects. 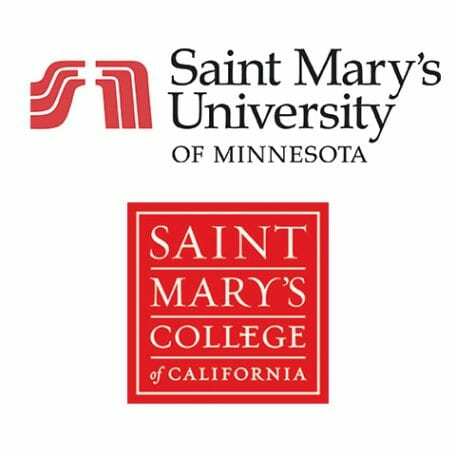 Saint Mary’s College offers an M.A. 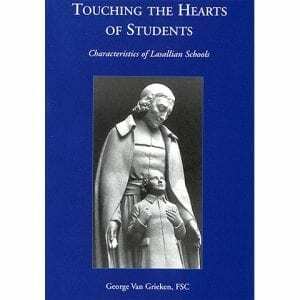 in education with an emphasis in Lasallian Studies. 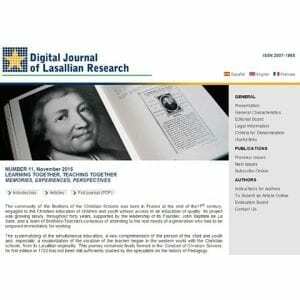 Either program will allow ministerial leaders to deepen their understanding of the Lasallian world. 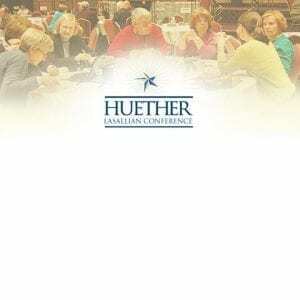 The links in this description will lead to each institution’s program page. 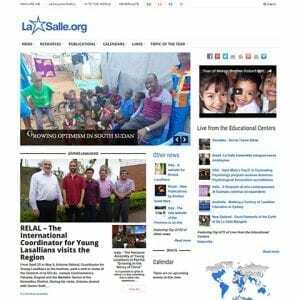 The annual gathering of Lasallian educators of the Lasallian Region of North America that focuses on innovative educational issues and a changing variety of themes related to Lasallian education and the schools. 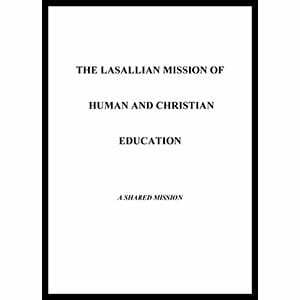 It is open to faculty and staff from all Lasallian ministries and includes major addresses, breakout sessions, seminars, and the like.